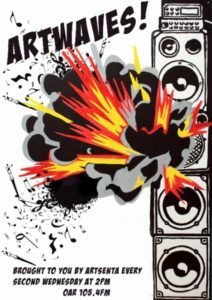 If your New Year’s resolution was to try something new, fronting your own radio show and podcast is an achievable personal challenge worth following through on. 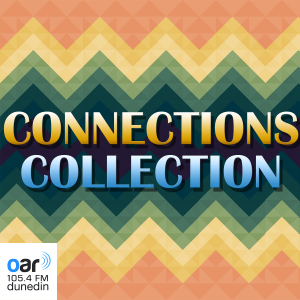 Last year saw 47 new locally produced programmes join the OAR FM Dunedin roster. 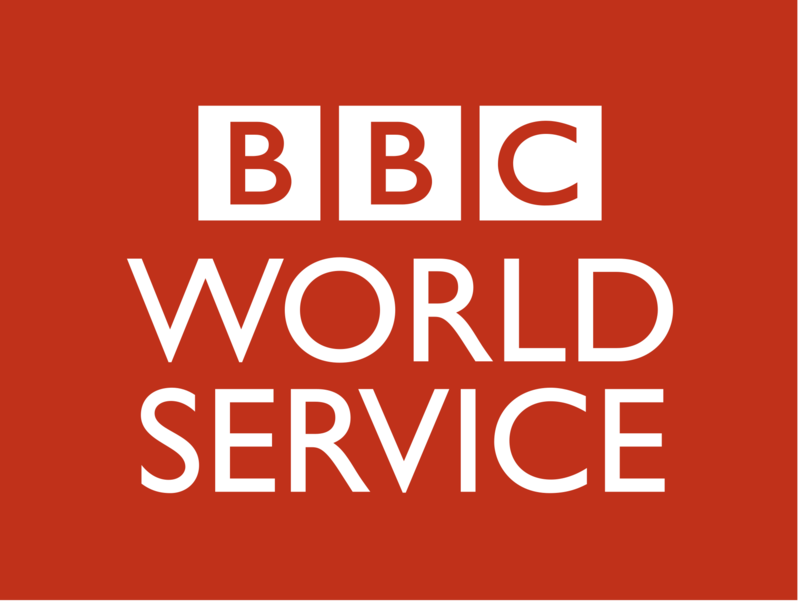 From award-winning radio dramas to music shows, wildlife documentaries, political perspectives and tips on money management, a wide range of interests were catered for. 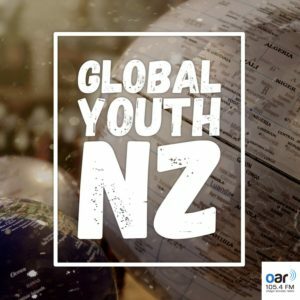 In keeping with our community access station’s emphasis on providing multiple platforms for people who are otherwise underrepresented in the mainstream media to have their voices heard, new shows made by, for and about Dunedin’s young people, migrant communities and other minority groups were also added to the mix. 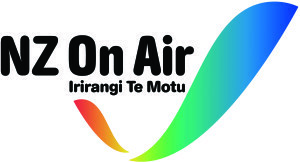 In a fast-changing media environment, OAR FM’s listeners and broadcasters audiences are embracing local content that reflects their interests, with over 340,000 hits on online content in the year ended 30 September. 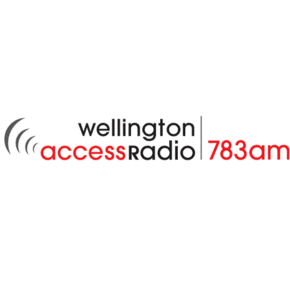 Making a radio programme and podcast provides you with a unique opportunity to learn the skills of production and presentation in a supportive environment that takes into account the needs of first-time broadcasters. Training is personalised and flexible, designed to encourage a style that is natural to each individual. 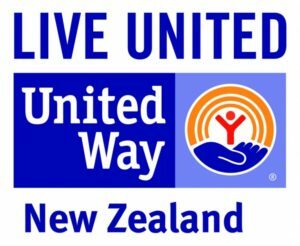 Whether you’ve been harbouring a desire to bust out your amazing record collection, or have a special interest or skill that you would like to share with the rest of Dunedin, there is plenty of scope for developing your own programme. 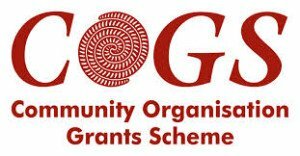 OAR FM staff can help you with any questions about joining the more-than 240 locals who have already taken their first steps into broadcasting. 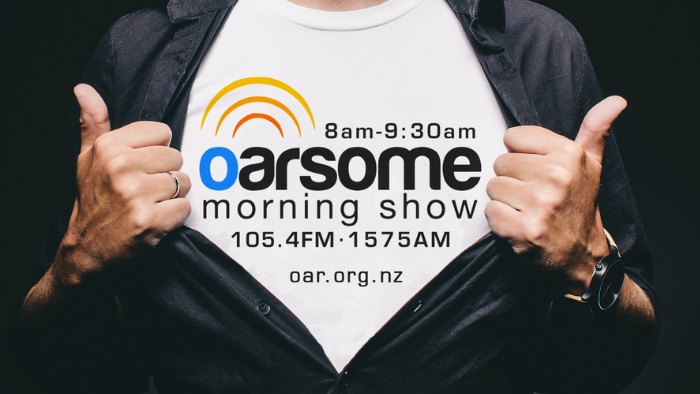 You can call the station on 471 6161 during office hours, which are 9am to 5.30pm, Monday to Friday, or emailcommunity@oar.org.nz. 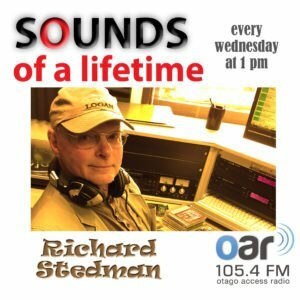 OAR FM Dunedin broadcasts on 105.4FM and 1575AM, with podcasts available from oar.org.nz, Google podcasts and Apple podcasts. 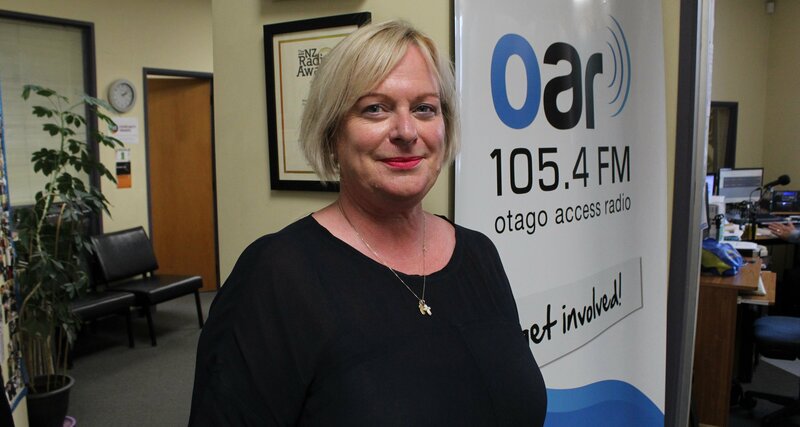 Right at home: Sharon Hyndman is host of OAR FM Dunedin show The Home Run, one of the 47 new programmes to start in 2018.